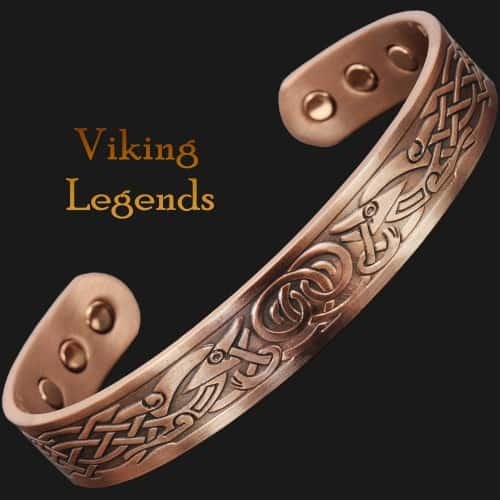 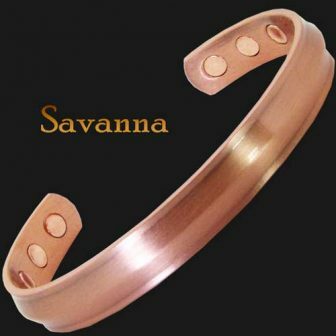 Elegant Rose Gold toned womens copper bracelet for arthritis. 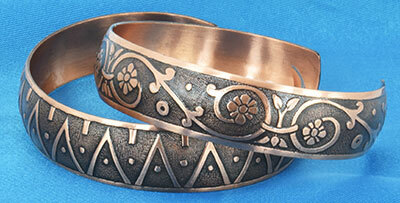 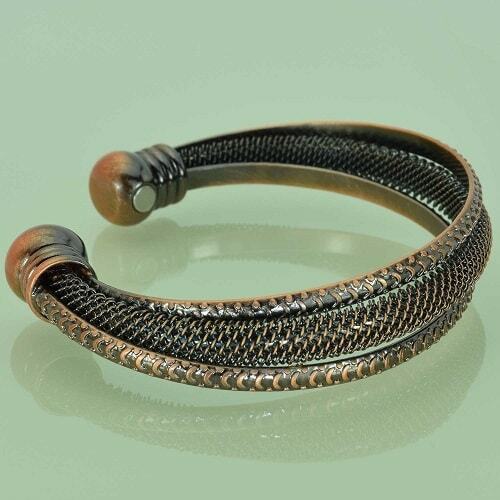 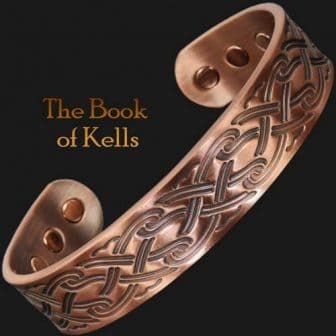 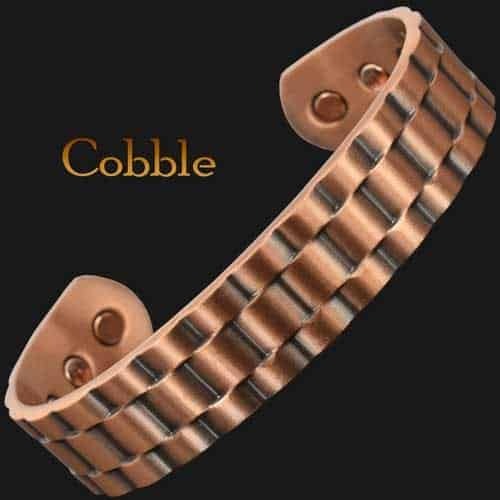 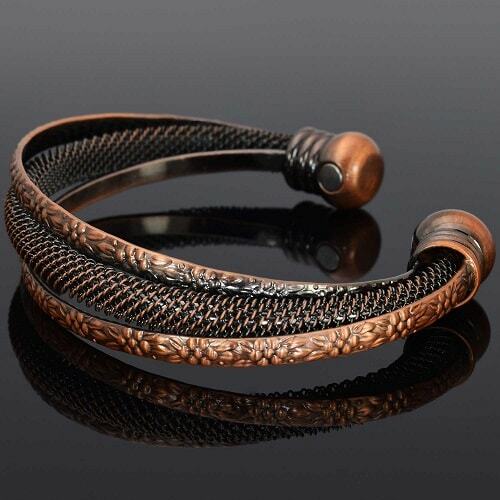 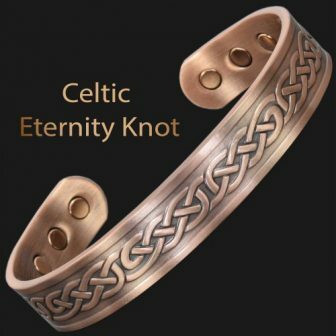 Copper core of this bracelet makes it pliable and easily adjusted for a comfortable fit. 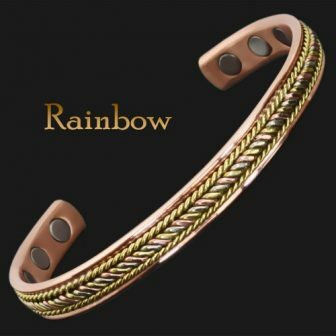 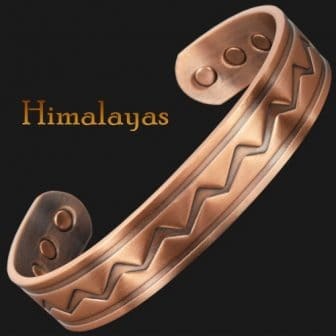 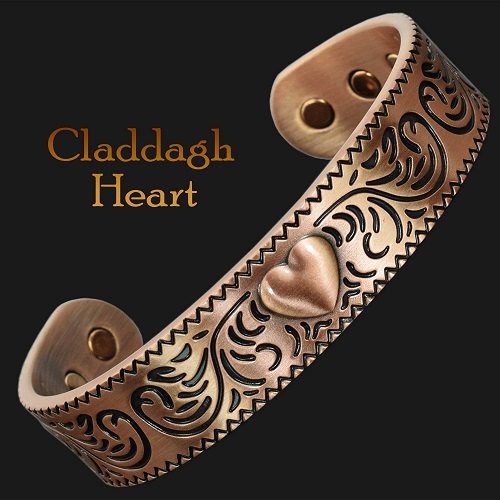 Hypoallergenic, gold toned coating has been applied to this bangle making it an easy-to-maintain, long-lasting piece of jewellery with unique therapeutic properties. 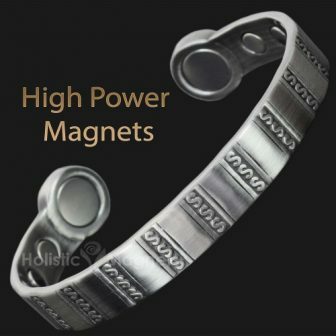 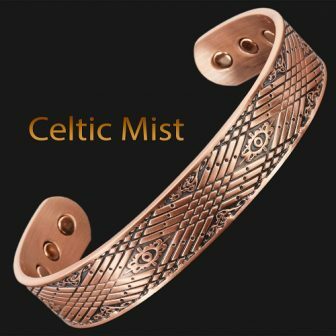 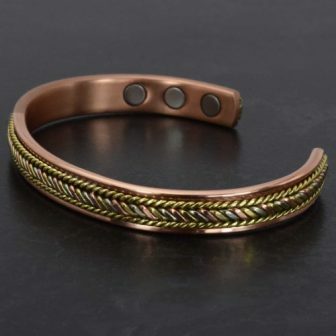 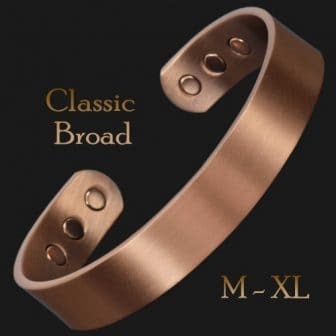 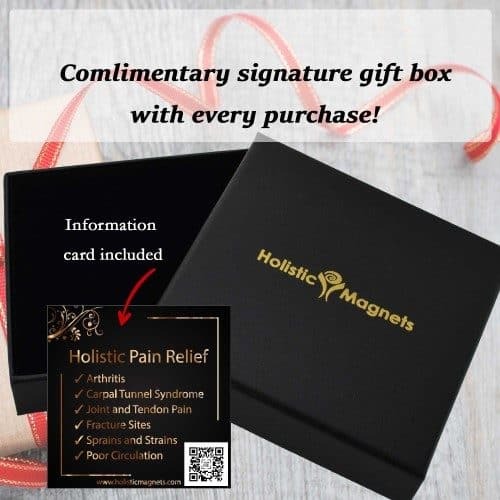 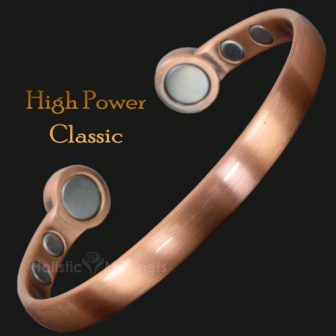 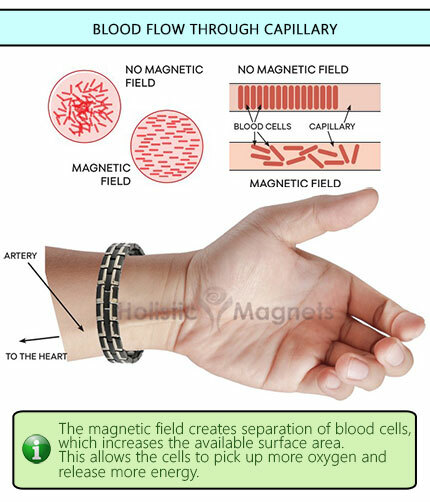 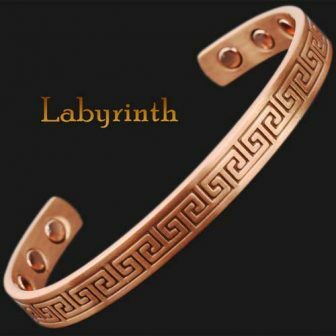 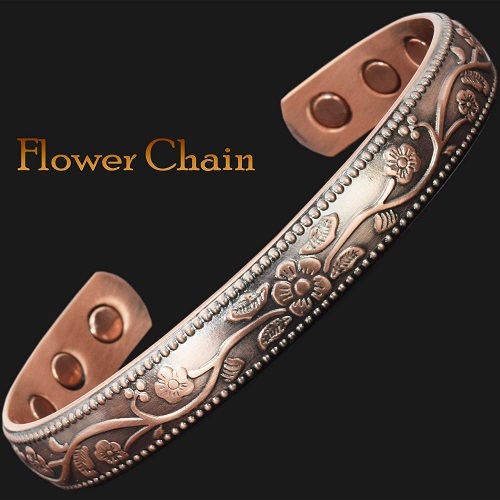 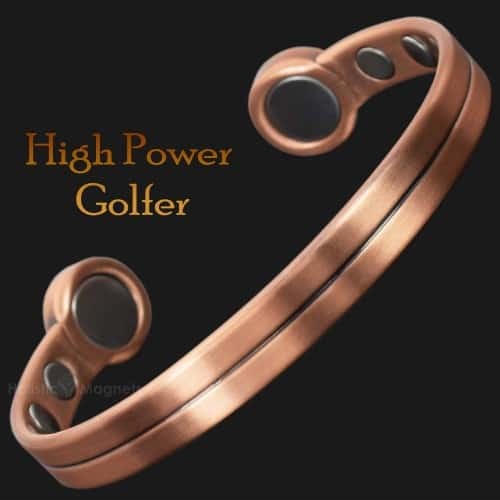 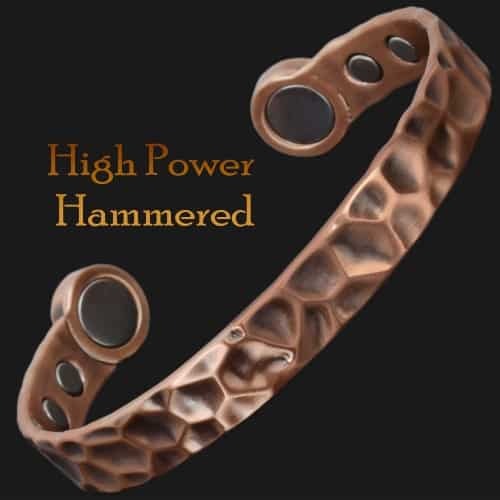 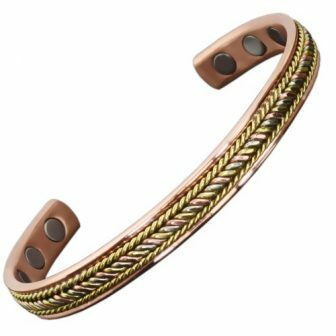 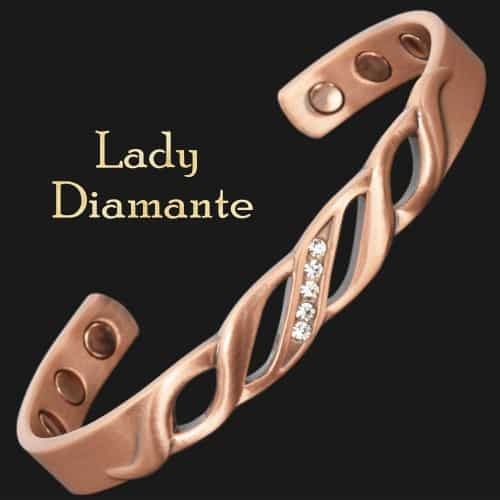 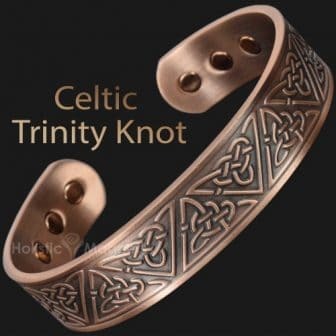 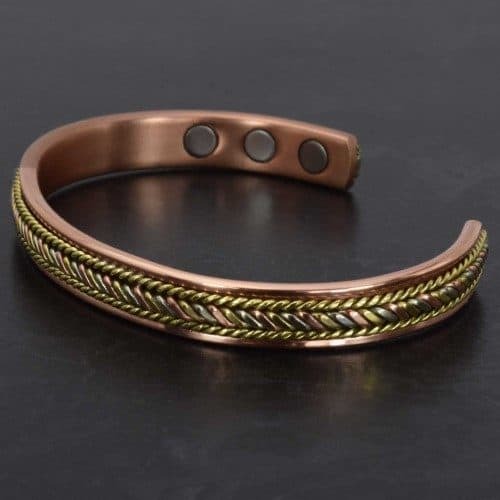 This women’s copper magnetic bracelet may stimulate collagen density in and around joints proven in studies to heal bones and joints faster and to help alleviate chronic pain and invigorate overall well-being. 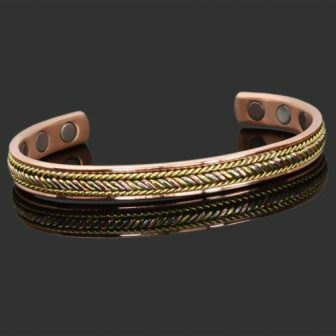 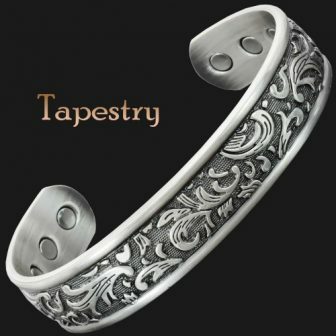 Beautifully made, the bracelet receives compliments nearly every day.